Limited time only! Beautiful glossy coffee-table book, filled with photos and histories of each of New York’s diverse lighthouses, can now be yours with keepsake autographs from both Tuers and Hyland. 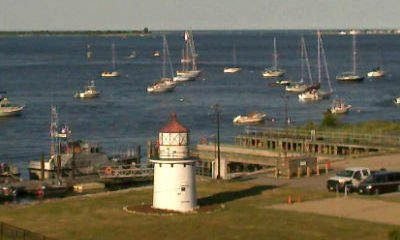 One of the most important new lighthouse books to be printed in many years has been released by Schiffer Publishing. 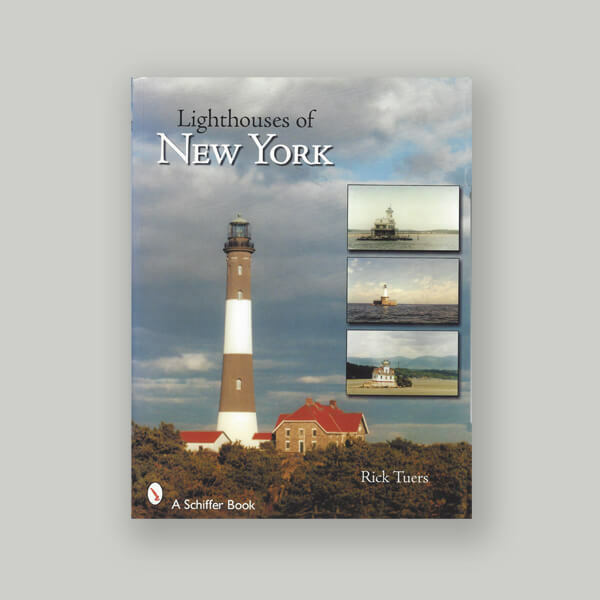 Author Rick Tuers, with the encouragement of The Lighthouse Preservation Society’s president, James Hyland, has researched the story of New York’s 69 lighthouses, filling in the one major gap in American lighthouse history that has, until now, gone untold. 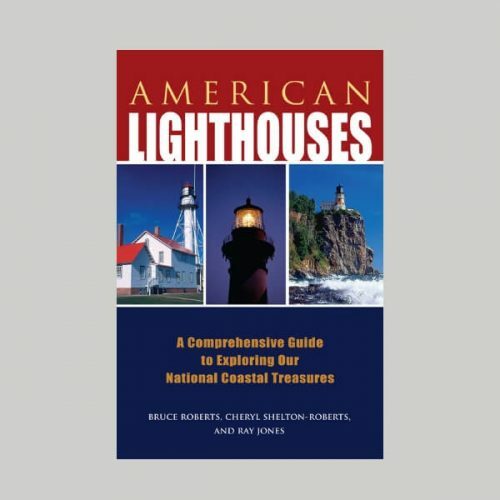 For a limited time only, this beautiful glossy coffee-table book, filled with photos and histories of each of New York’s diverse lighthouses, can now be yours with keepsake autographs from both Tuers and Hyland – the perfect gift for the lighthouse lover or New Yorker on your gift list. These specially signed books are being offered for a limited time only, as a fundraiser. $50, includes shipping and handling.